Dawson College and Cégep de Sept-Îles use CAE Healthcare’s wireless patient simulators for training their students in nursing, and to prepare them for healthcare challenges of the future. These nursing manikins can breathe, blink, bleed and produce automatic physiological responses to medical treatments. 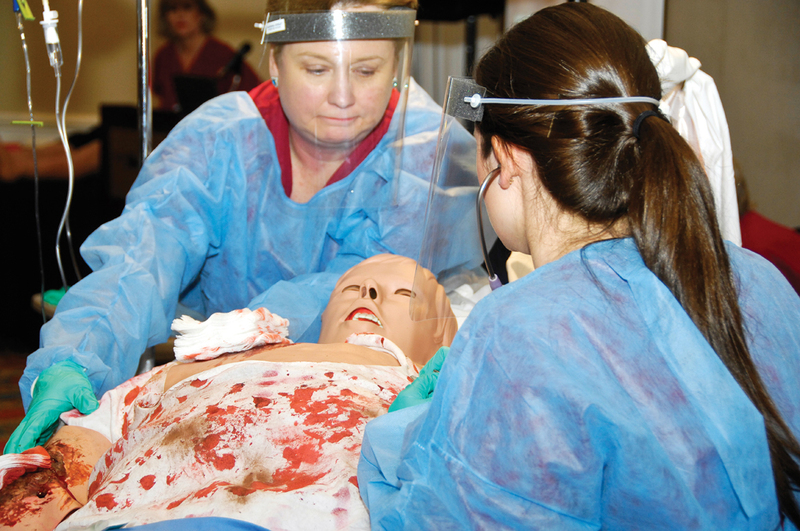 Life-like responses (which include heart rate, blood pressure and oxygen level changes) allow students to suspend disbelief and become actively engaged in the handling, treatment, and clinical care of their simulated patients. 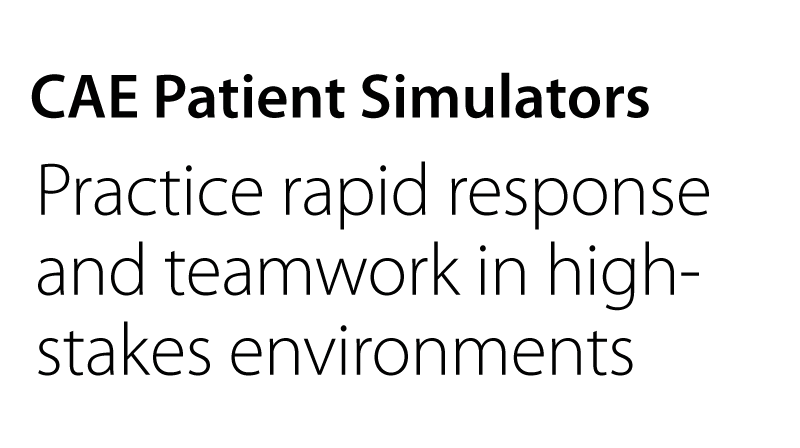 According to Bourgeois, more institutions are turning to simulation as access to training in clinical settings has declined. Christophe Bonnal, Director of Continuing Education and Business Partnerships at Cégep de Sept-Îles, says his college will offer iStan simulation training to nurses and physicians who work in remote areas of Northern Quebec. First responders in the mining industry will also benefit from simulation-based education. “Our simulator will be used by a broad scope of people to keep their skills up to date. We plan to use it as a regional asset,” said Bonnal. CAE Healthcare has sold more than 40 patient, surgical and imaging simulators in Quebec to hospitals, colleges, universities and the Canadian Forces Health Services over the years. CAE Healthcare also manages the Centre d'Apprentissage des Attitudes et Habiletés Cliniques (CAAHC) at Université de Montréal, one of the first universities in North America to integrate simulation-based learning into its medical training program. The 16,000-square-foot simulation center is accredited by the Royal College of Physicians and Surgeons of Canada.